Rev. John Poage Campbell, M. D.
John Poage Campbell was born in Augusta County, Virginia, in 1767. 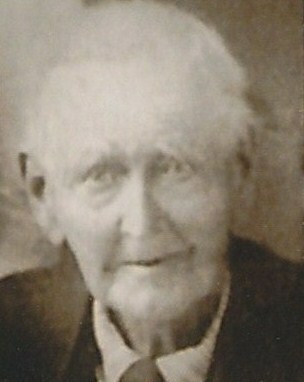 He was the son of Robert Campbell and Rebecca Wallace, who resided near the old Stone Church. When he was thirteen years of age his father removed to Fayette County and thence to Mason county, Kentucky. Having the advantages of the best schools he entered Hampden Sidney College and graduated about 1788. He then studied medicine with his kinsman Dr. David Campbell, a native of Virginia and a graduate of the University of Edinburgh. Having determined to give himself to the ministry he entered the Theological department of Liberty Hall, then in charge of Mr. Graham, and completed his course in 1792. Dr. Archibald Alexander was his classmate. In 1792 Mr. Campbell was licensed by Lexington Presbytery and became the co-pastor with Mr. Graham of New Monmouth, Oxford and Timber Ridge churches in Rockbridge. He was elected a Trustee of Liberty Hall on the 27th of April, 1793, and resigned on the 1st of September, 1795, upon his removal to Kentucky. During his membership in the Board he was a most faithful, efficient and zealous Trustee, attending during this period fourteen meetings of the Board. 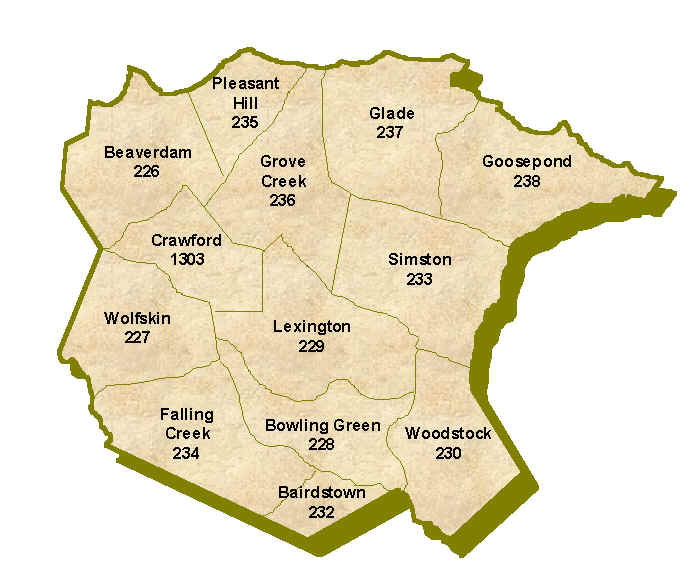 Upon his removal to Kentucky in 1795 he took charge of the churches of Smyrna and Flemingsburg, in Fleming County. He afterwards exorcised his ministry in various places, among which were Danville, Nicholasville, Cherry Springs, Versailles, Lexington and Chilicothe, and in the year 1811 he officiated as chaplain of the Legislature. Dr. Campbell was a man of extraordinary talents. He was able, learned and cultured. He defended his church in the troublous times of Kentucky from the assaults of enemies from without and schismatics from within. We conclude this sketch with another extract from Dr. Pickett’s sketch giving a personal description of Dr. Campbell. “In person he was tall, slender, and graceful, his countenance was composed, thoughtful, and grave ; his complexion clear and pale ; his carriage manly and erect. His eyes, which were his most remarkable feature, were dark, penetrating, and singularly expressive. His manner was easy, affable, and unaffected, and though in the presence of strangers it was slightly tinged with reserve, it always invited confidence, and inspired respect. His social qualities made him everywhere a welcome guest. He was a brilliant conversationalist, and an accomplished musician, discoursing learnedly upon the musical art, and playing charmingly upon the flute. His social gifts, in a word, were of so high an order, and so finely adapted to the cultivated circles in which he moved, that it is no disparagement to the society of his choice to assume that he was one of the most accomplished men of his time and the doctor admirabilis of his day.” 1—W. McL.